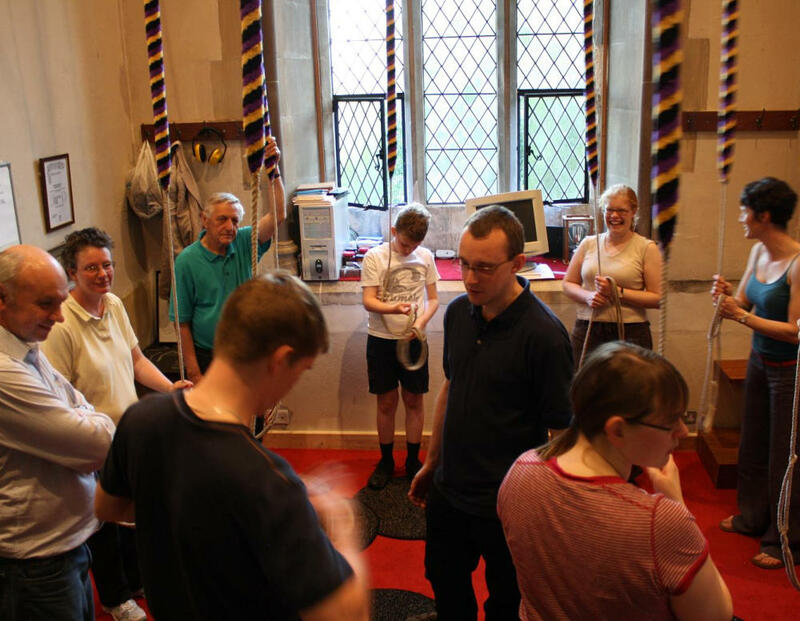 Bell ringing is an excellent activity – it is fun, active and helps you to make good friends, whilst encouraging concentration, perseverance and teamwork. The team at St Mark’s come from a wide range of ages, backgrounds, interests and experience - you will be guaranteed a warm welcome. "I find ringing a great social activity and good exercise for body and mind" Shaun, who started ringing in 2017 We are the premier teaching tower in the area with experienced and accredited tutors who guide beginners from first lesson to first performance and beyond. If you would like to see us in action or try a free one to one taster session, contact us at stmarksbells@btinternet.com, come up the tower on a Monday evening during our open practice or call the church office on 01242 525582.